For All Mobile Signal Networks In AU. Boost your mobile and 3G/4G Signal 32x. No more dropped calls or dead spots again! 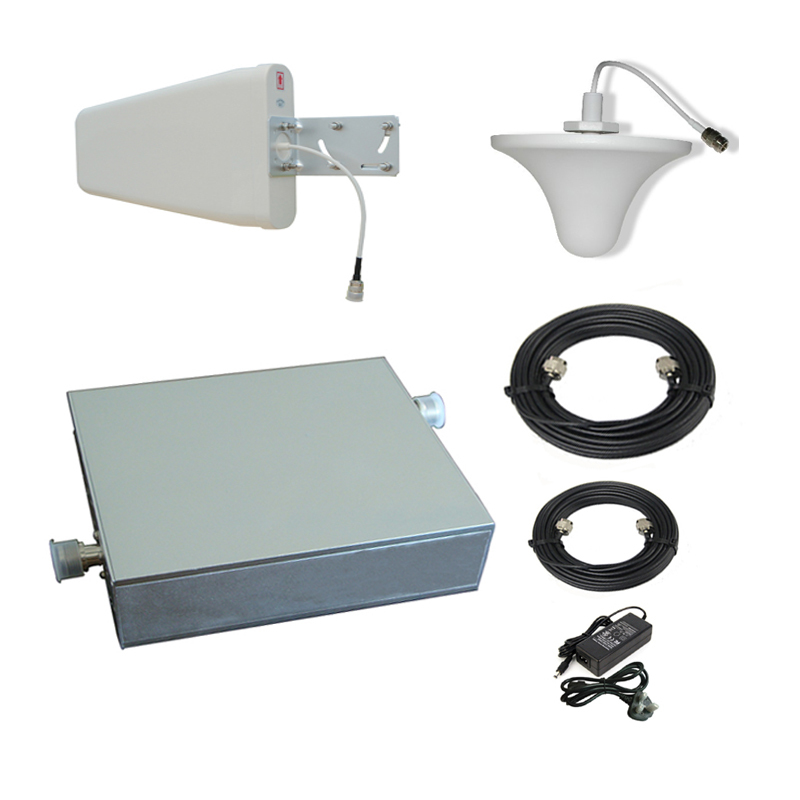 20% Off all mobile signal Boosters. 100% GUARANTEE — 2 Year Warranty. 30-Day Money Back Guarantee. Customer Support 6 days a week. Fast Free Delivery- 3-5 Working Days. Tracked Via DHL. 20 Minute Easy Installation, Screw fix connections. We have you covered with 24/7 phone and live chat support. All Products are CE and RTTE Certified and conform to all regulations. We Have you covered in case of any problems with 30 Day Money Back Guarantee. We guarantee full strength Signal. Our UK support and returns address will help you every step of the way. I bought this for the Yard, works great. The Triband has given us full reception for all networks. Worth every penny. Had to send back as the unit was originally faulty. I sent back to there New Zealand address which they refunded. The unit was replaced quickly and now working great. Can’t fault the service. Speedy delivery, installed today and have full signal. Cheers, Bob. I am amazed at how well this product works, Thanks! This product works fantastic, had trouble at first getting installed but Helen from service team helped me. Thanks Helen. Cell Boosters Australia have award winning products that guarantee the cell signals increase by 32x. All products have CE Marks and Regulated by the Australian Government. 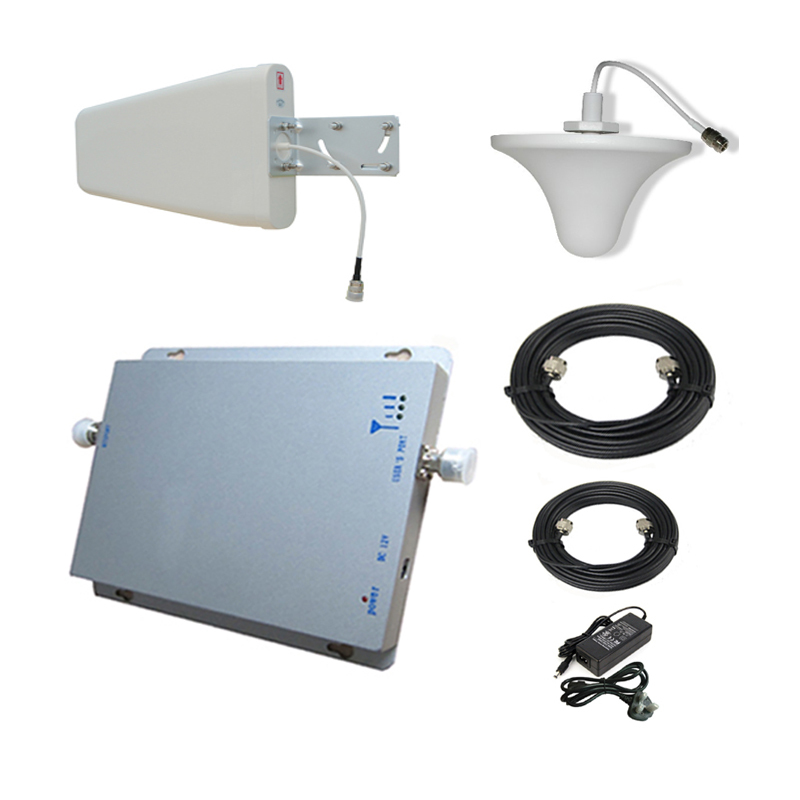 We have the best solutions to increase all of Australian cell signals networks with our cell boosters. 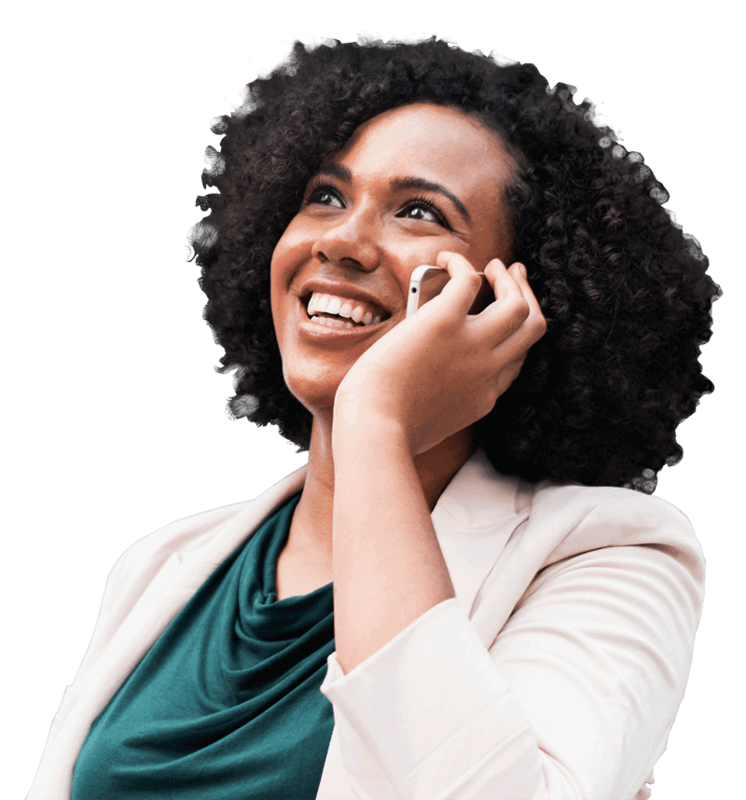 We your passionate about helping our customers get the best voice and data signal they deserve where they need it. We have a team waiting to take your call. Is not crazy in 2019 that you can't get good cell signal? Have you experienced trying to get the latest news reports using your cell phone whilst relaxing on the sofa only to be interrupted by a ‘poor signal’ notification. 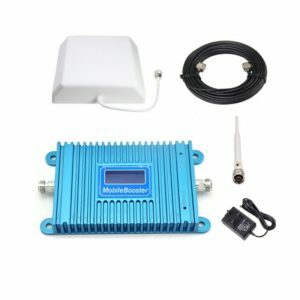 Probably you are wondering “how can I get a cell phone repeater to boost cell signal for my home?” Well at Cell Booster Australia we have the solution. We have cell phone boosters that can help you cover whatever area within your home that requires covering. The importance of effective communication for your business cannot be gainsaid. In business, every communication is important. We don’t want you to lose business because you cannot communicate with your clients and employees. We want you to strike deals on time. That is why we are offering you the best mobile phone signal booster. Our offer caters for offices ranging from 150sq.metres to 5000 sq. metres. When it comes to the hospitality business, customer service is paramount for attracting and retaining clients. If your service is poor, your hotel will receive very poor ratings. To help you not lose your customers due to poor network signals, we provide you with mobile signal boosters for a hotel of up to 600sq. metres and another one for up to 5000sq. meters.